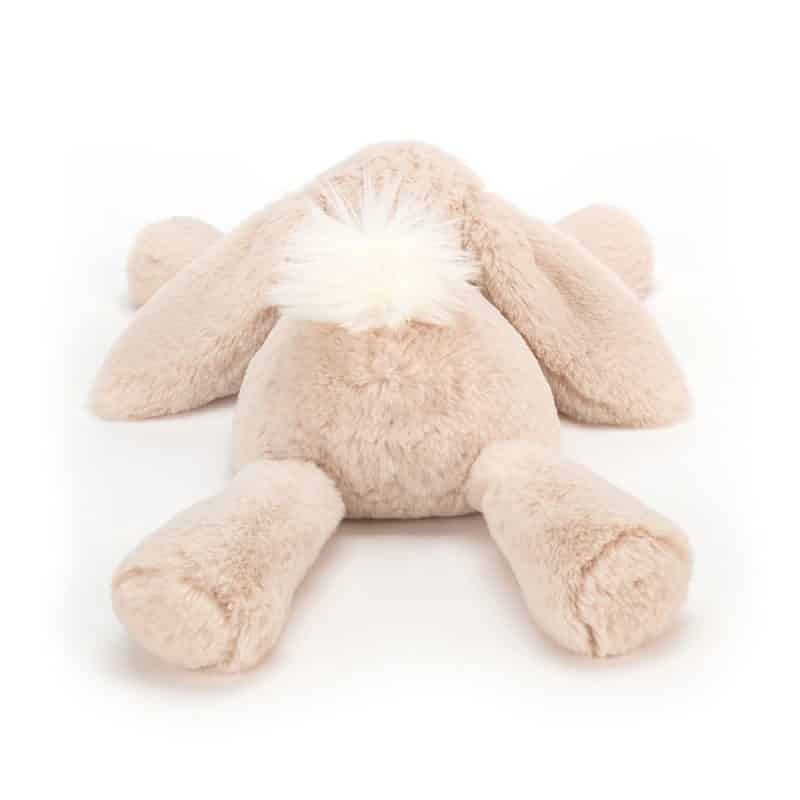 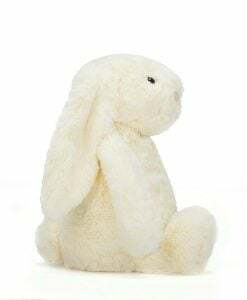 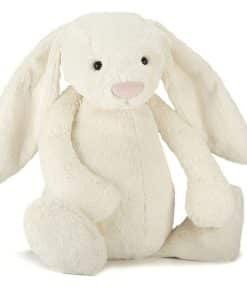 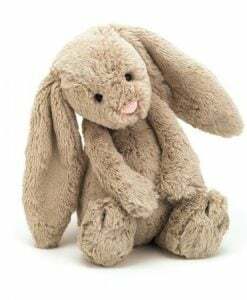 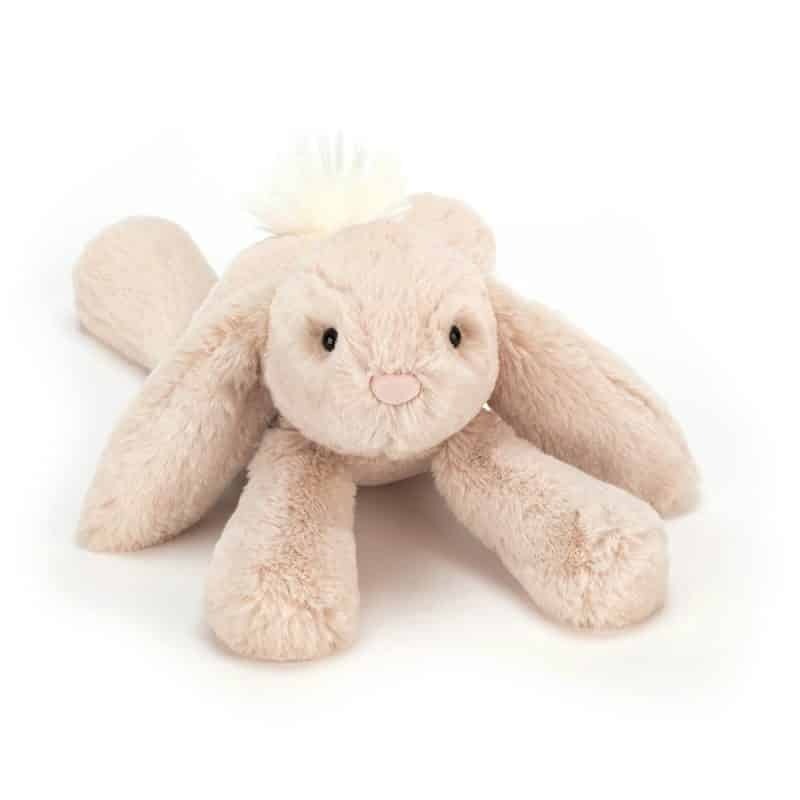 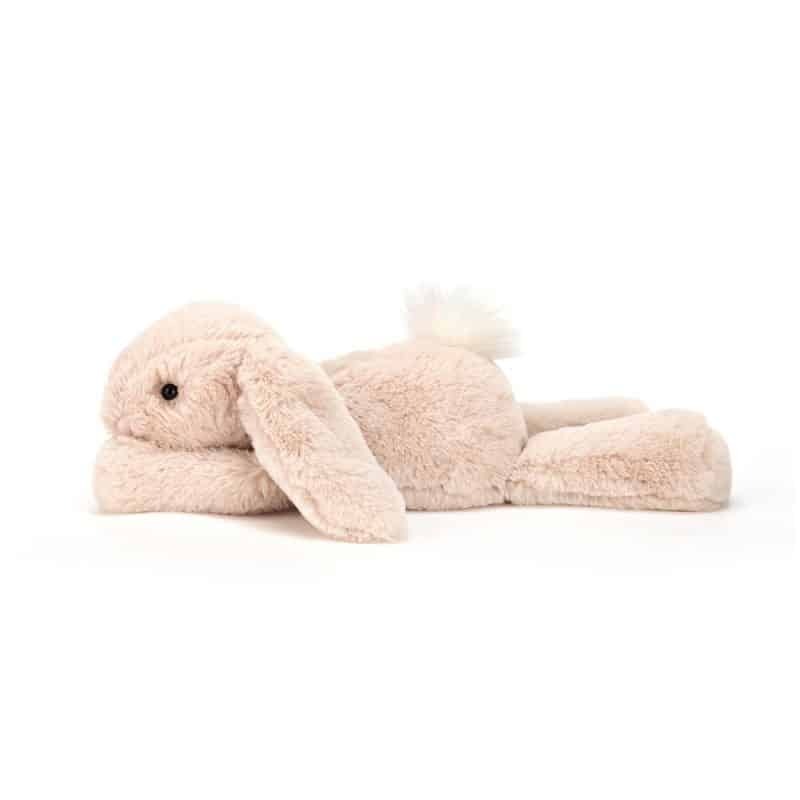 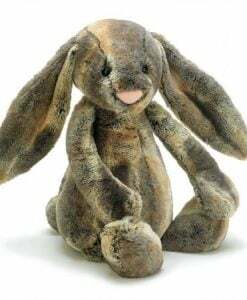 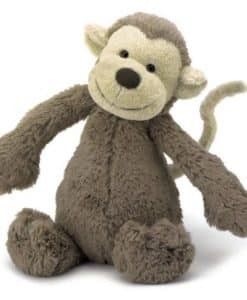 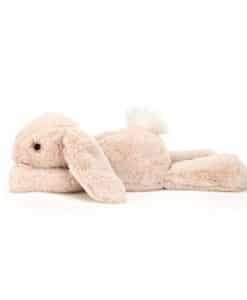 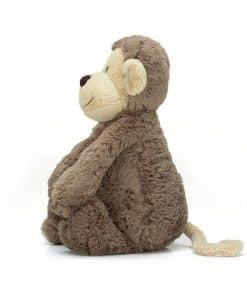 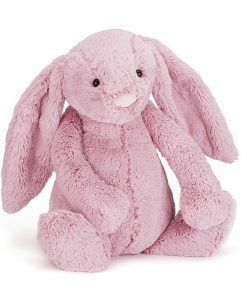 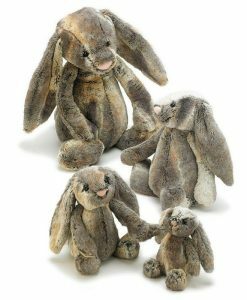 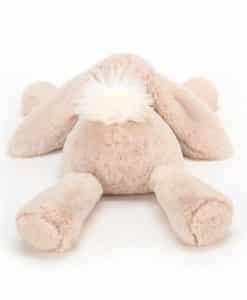 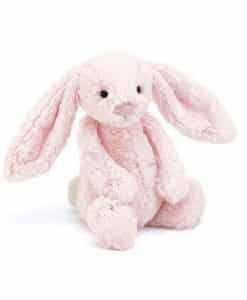 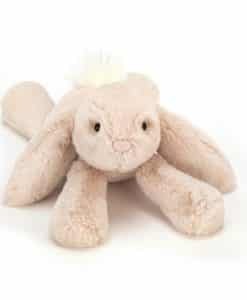 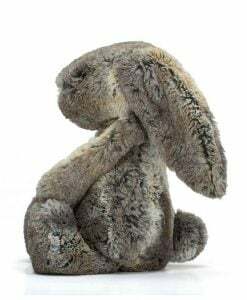 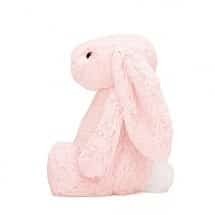 Jellycat Smudge Rabbit Small has gorgeous super soft fur. 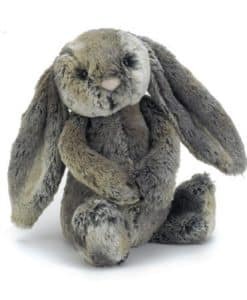 Scrumptiously soft in oatmeal fur, this lop-eared lazer just captures the heart. 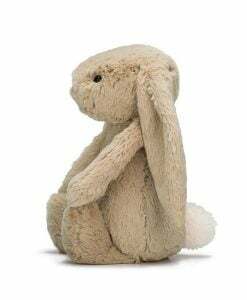 An incredibly lopsy and loving companion.